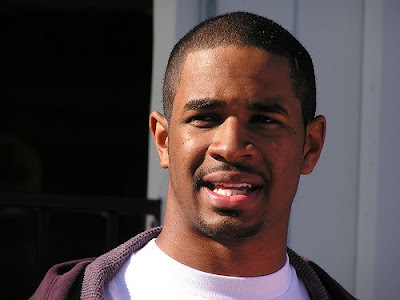 Damon Wayans Jr. (“The Underground”) has signed with Endeavor. The thesp can be seen next in Par’s “Dance Flick,” which also stars Marlon and Shawn Wayans and David Alan Grier. He continues to be repped by MindFusion Law. Must be nice to be a Wayans in Hollywood.